The Radiology Department at St. Anthony Community Hospital provides the highest-quality imaging and diagnostic accuracy in the region. 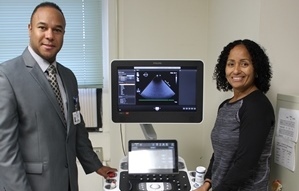 The program has been honored by the American College of Radiology, which, after extensive review, reaccredited St. Anthony Community Hospital’s ultrasound services for two years with its Gold Seal of Accreditation. 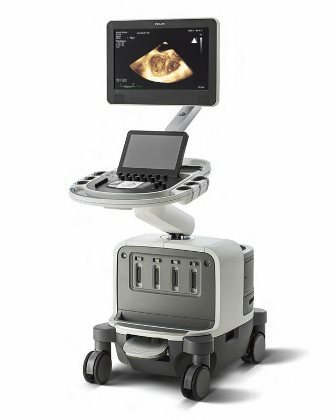 The Philips Model Epiq7 offers the highest degree of preciseness and advanced imaging, with technology specifically designed for cardiology, vascular and obstetrics/gynecology diagnoses. The General Electric Model S8 provides superb imaging capabilities, resulting in quality imaging on demand. Highly Trained and Experienced Staff St. Anthony Community Hospital’s radiology team champions the very best care, combined with personalized attention for every patient, every day. 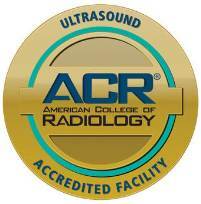 All technologists are credentialed by the American Registry for Diagnostic Medical Sonography. 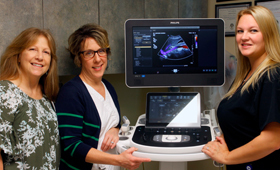 Ultrasound technologists have multiple credentials, including OB/GYN, abdominal, vascular and breast-imaging certifications. At every step of a patient’s care, from the initial appointment through medical visits and aftercare, the radiology team prides itself on diligent follow-up and review of exams, enabling patients to be fully informed. The Radiology Department is located just beyond the main lobby at St. Anthony Community Hospital and is open for inpatient and outpatient services and emergency procedures 24 hours a day. X-rays are performed on a walk-in basis with no appointment necessary. All other exams must be scheduled through our Coordination of Care Department at 866.596.8456. To contact the Radiology Department directly, call 845.987.5142. The Cardiology department offers a variety of interventional and diagnostic procedures for heart and vascular diseases. Our combination of patient-centered care and innovative treatment methods provide a safe and comfortable experience. Echocardiography is used to assess different areas of the heart and can detect heart disease or signs of serious conditions. An echocardiogram (also called an echo or cardiac ultrasound) is a painless test that uses soundwaves to take moving pictures of the heart. 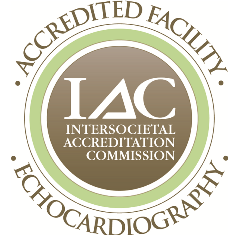 The Echocardiography Department’s Diagnostic Cardiac Services have been accredited since 2006 and have been granted reaccreditation for a three-year term by its accreditation organization, the Intersocietal Accreditation Commission (IAC) in Echocardiography, in the area of Adult Transthoracic. That seal of approval means patients can rely on consistent quality care and a dedication to continuous advancement of treatment. The cardiology team offers echocardiograms, stress echocardiograms, exercise treadmill stress tests, 24- and 48-hour Holter monitor placement and analysis. Testing is available daily for St. Anthony Community Hospital patients, and via appointment Monday through Friday for outpatients. 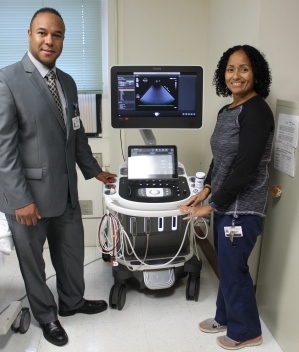 Listen to an interview with Listen to an interview with Edgar Perez, MBA, RRT, Director of Respiratory Services at St. Anthony Community Hospital, and Brigida Hershberger, Lead Echosonographer at St. Anthony Community Hospital.